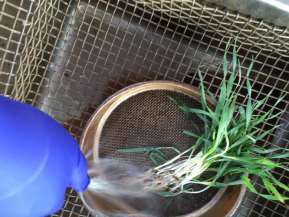 In India, researchers have mainly looked at aboveground plant responses and rarely focus on belowground interactions, such as soil health. 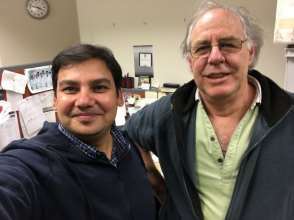 Based on recent evidence in other crops, and while developing modern, high-yielding rice varieties, Dr Upendra Kumar, a microbiologist from the ICAR-National Rice Research Institute at Cuttack in India, believes it necessary to look more closely at soil biological activity and fertility status. 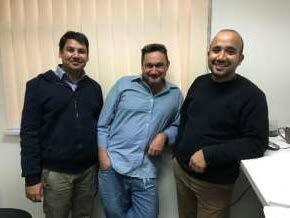 Dr Kumar completed 3 months of training with Dr Gupta Vadakattu and the project team at the CSIRO Microbiology Laboratories in Adelaide. 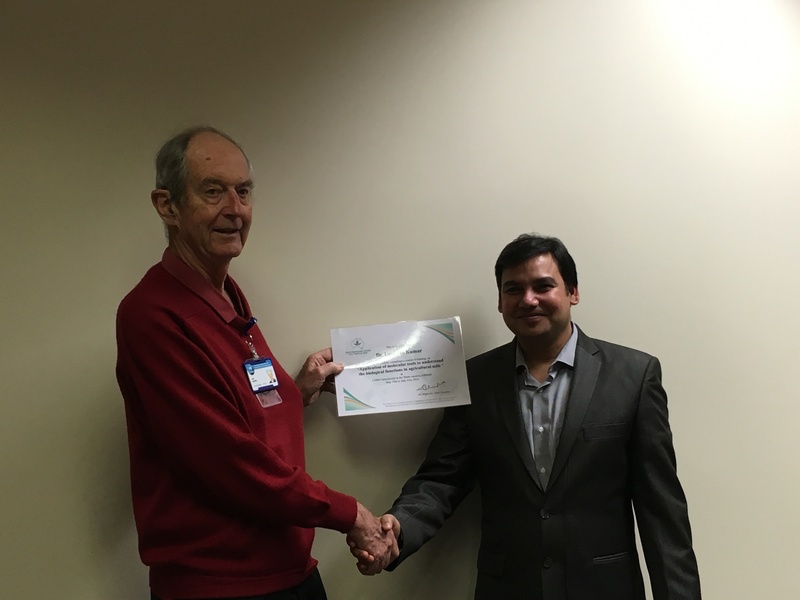 His training program was entitled ‘Application of molecular tools to understand the biological functions in agricultural soils’. 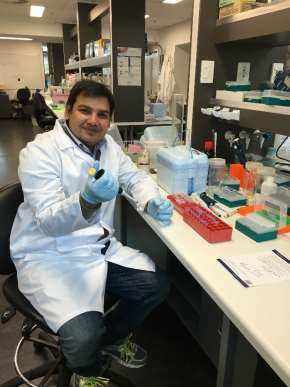 During his training, Dr Kumar gained hands-on experience with various DNA and biochemical techniques, and on using new equipment for molecular microbial ecology and plant-microbe research. 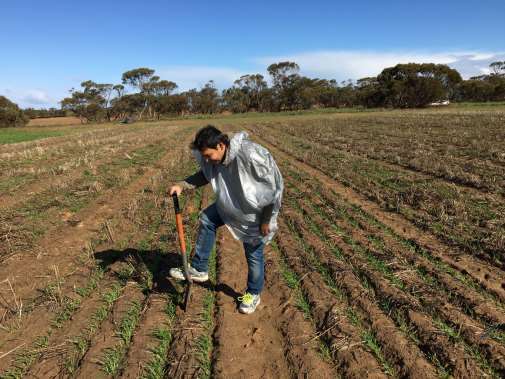 He applied his new skills to assess differences in abundance and composition of root microbial communities of barley seedlings, which were growing in a cropping system experiment at Karoonda in South Australia. 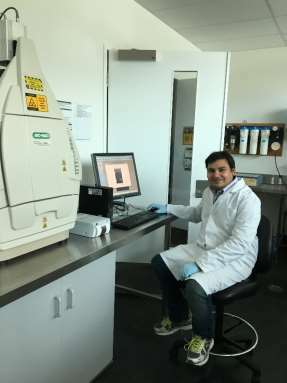 Dr Kumar suggests that new research on Azolla-cyanobacteria interactions using molecular-microbial tools would greatly benefit the re-establishment of Azolla as biofertilizer for lowland rice, and improve the sustainability of rice production in India. 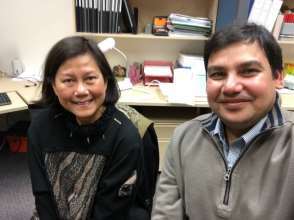 “I hope to re-establish Azolla as a biofertilizer in lowland rice production, using methods that require reduced inoculum for field propagation, and establishment of a model to show Azolla as an alternative feed for livestock,” said Dr Kumar. 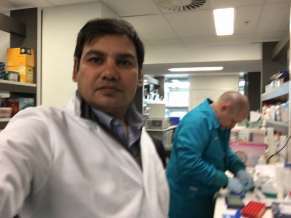 Dr Kumar also travelled to CSIRO laboratories in Canberra for interactions with researchers involved in microbiology and rice-crop related projects. 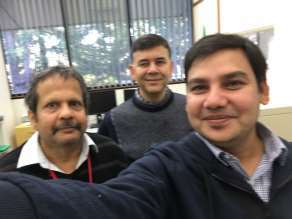 He held discussions with various researchers in SARDI and other institutes at the Waite campus and Flinders University, Adelaide, to identify specific research areas and experts for future collaboration. 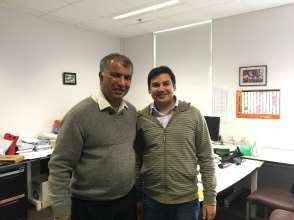 Overall, Dr Kumar’s training program can be considered a success, and future collaborations with Australia and India have been initiated as part of his training visit. 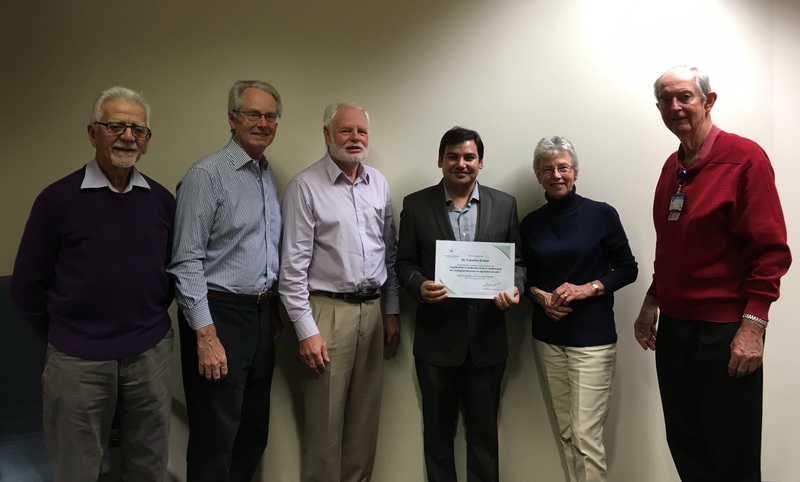 “There are many platforms providing training to agricultural researchers but the uniqueness behind Crawford Fund training is that it promotes the researchers from the developing world to gain experience from Australian researchers and in elite Australian research institutions,” said Dr Kumar.